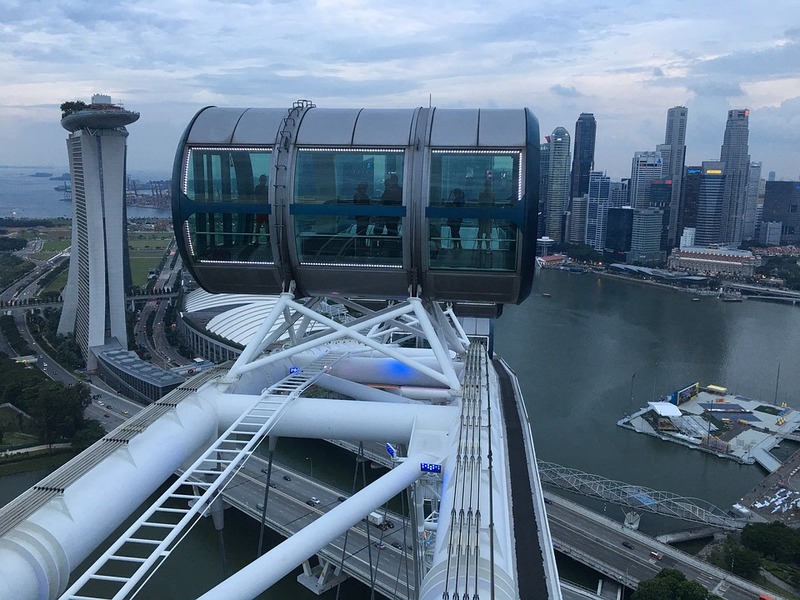 While Singapore is considered the most expensive city in the world when comparing living costs, there are plenty of low-cost ways to enjoy the city’s vibrant atmosphere. Find the best spots to try the city’s street food, explore hipster neighborhoods and tour the beautiful free parks. These gorgeous gardens are filled with a mesmerizing array of well-kept plants and flowers, and is open to the public for free visits. This hipster neighborhood is buzzing with unique stores, bars and restaurants. The area offers a unique urban experience very different from that of the rest of the city. Here you will find some of the best street food in the city. The center resembles an open fast-food court of delicious Asian cuisine. 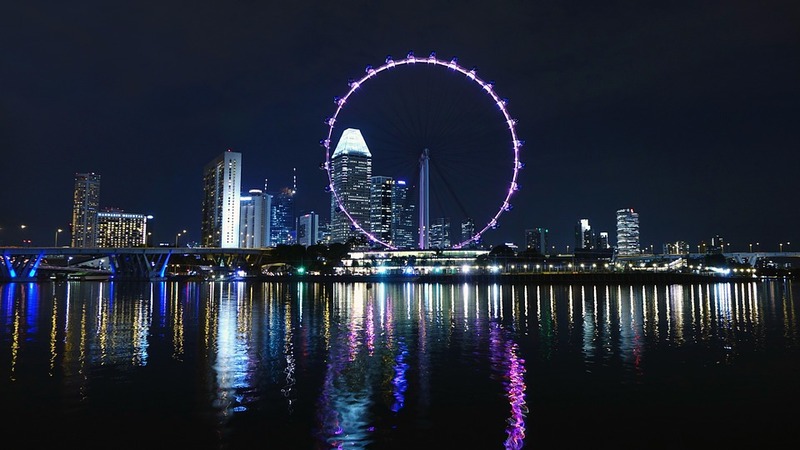 This huge observation wheel will give you a breathtaking view of the city.